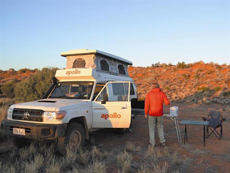 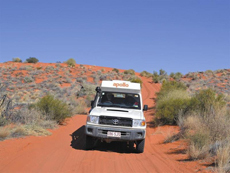 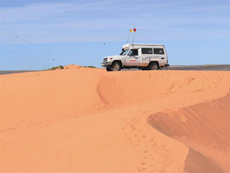 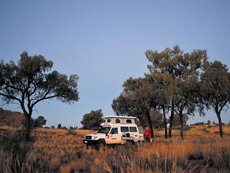 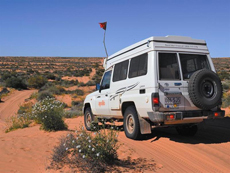 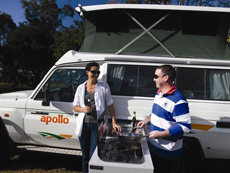 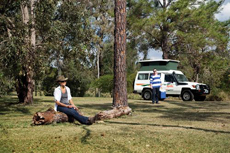 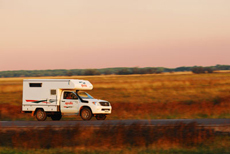 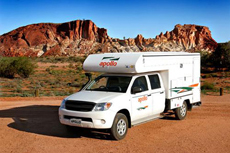 Choose a Australian 4 wheel drive car hire return or oneway rentals from branches in Adelaide, Alice Springs, Brisbane, Broome, Cairns, Darwin, Melbourne, Perth and Sydney depots. 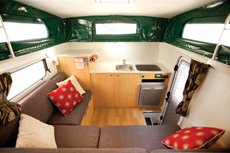 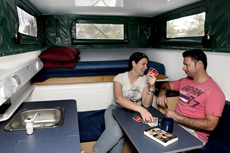 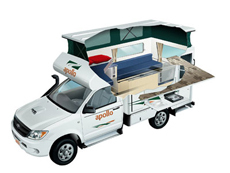 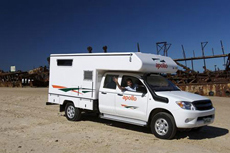 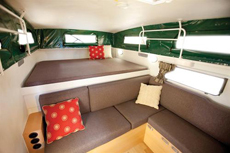 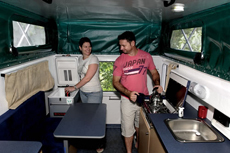 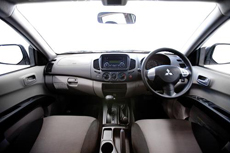 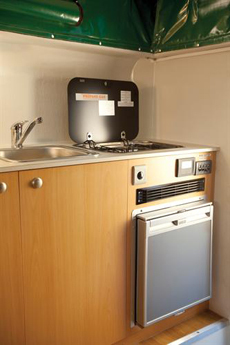 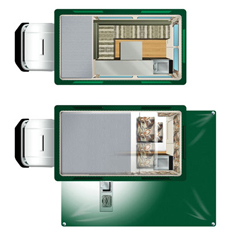 � Our range consists Amarok or Toyota Landcruiser 76 series Workmate Wagon or similar options. 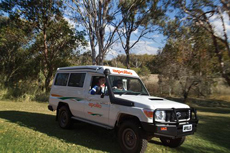 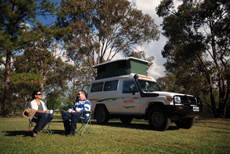 Look at our current Australia 4wd hire specials.